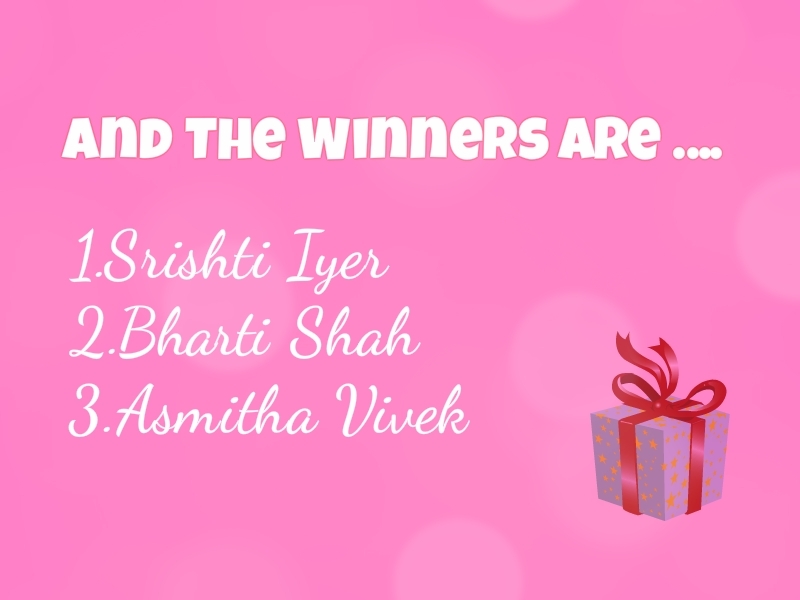 I want to Thank all the lovely ladies who took part it this contest, Thanks a lot for all your support and love. Congrats winners :) revert back to my mail with in 3 days, otherwise I have to select another winner. 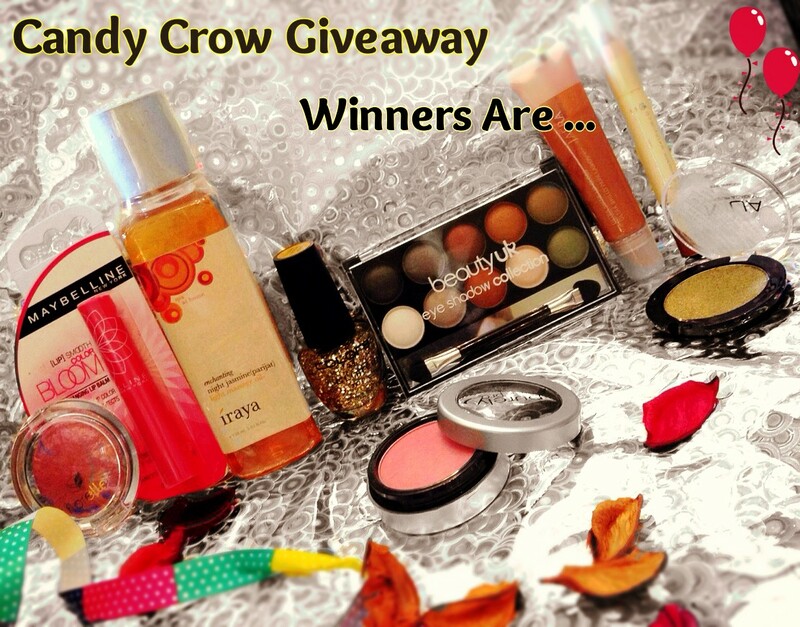 Beauties who din win don't lose hope, I will be hosting another giveaway pretty soon.